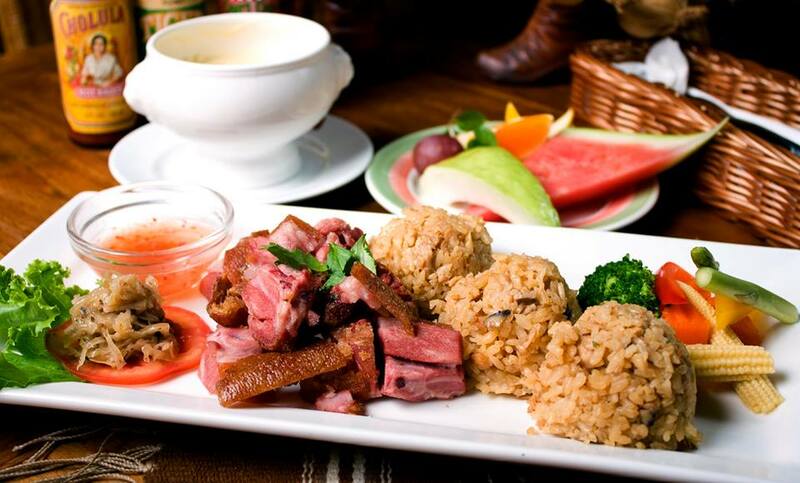 With decades of culture and tradition poured into its cuisine, Kaohsiung’s culinary specialties are not to be taken lightly. These restaurants are the delicious secrets that demand to be known as no less than the pièce de résistance of southern Taiwan. Scientific research confirms that breakfast is the most important meal of the day, and the residents of Kaohsiung take this very seriously. Numerous longstanding breakfast shops have earned a right to be on the list of Kaohsiung must-eats, but there is one that stands out from the rest. Gangshan district’s Xin Yuan Fa breakfast shop has been around for more than sixty years and is renowned for its papaya milk and papaya buttered toast. Xin Yuan Fa pioneered its own recipe for a green papaya spread that is applied onto every piece of toast sold. The exquisite flavors of sweet and savory toast is one you can not miss. Delicious and cheap, Dan Dan Burgers is one of the most popular Taiwanese fast food chains in Kaohsiung. With three decades under its belt, Dan Dan Burgers has more than 40 stores located in Kaohsiung, Pingtung and Tainan. Forty may not sound like a lot, but each individual store of the Dan Dan chain is owned by the original boss to maintain its quality. Because of this, it is exclusively a southern Taiwanese chain restaurant. 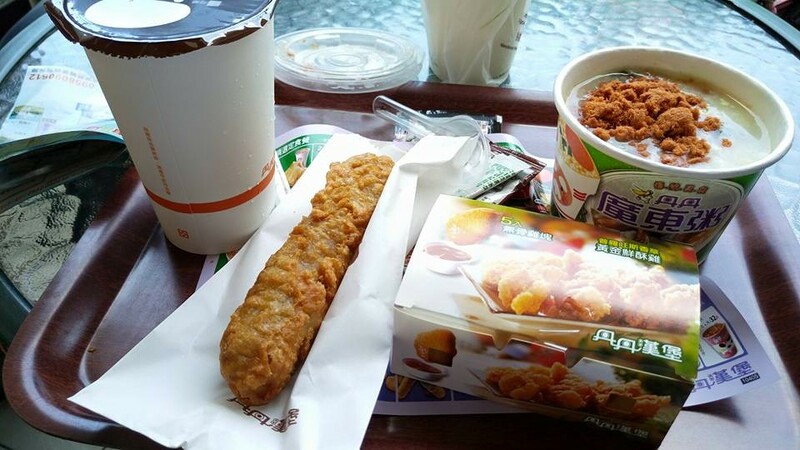 What sets the chain apart from foreign fast food restaurants like McDonald’s is its unique mix of Asian and Western cuisine. Dan Dan’s options range from its most popular Crispy Chicken burger (鮮脆雞腿堡) to traditional southern food like the noodle geng (麵線羹). 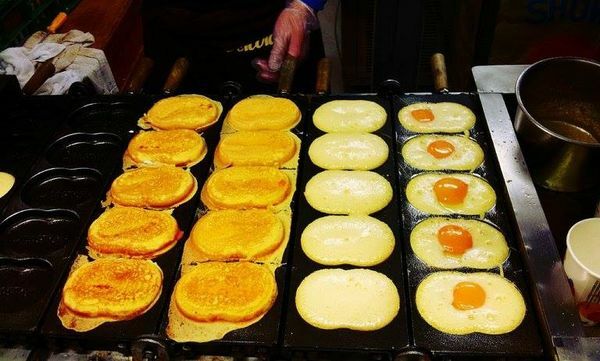 A part of Xiao Shan Qiu Bakery (小山丘甜点手作坊) in Qishan old street, , Li Da’s egg cake is a must try. Inspired by Korea’s famous street food egg cake but with a Taiwanese flair and taste, Li Da’s egg cake places an egg yolk in the egg white batter mix to create an egg within an egg experience. The NT$35 snacks are stuffed with cheddar and mozzarella cheese, creating a cheesy, yolk-y deliciousness that will make you hungry for more. 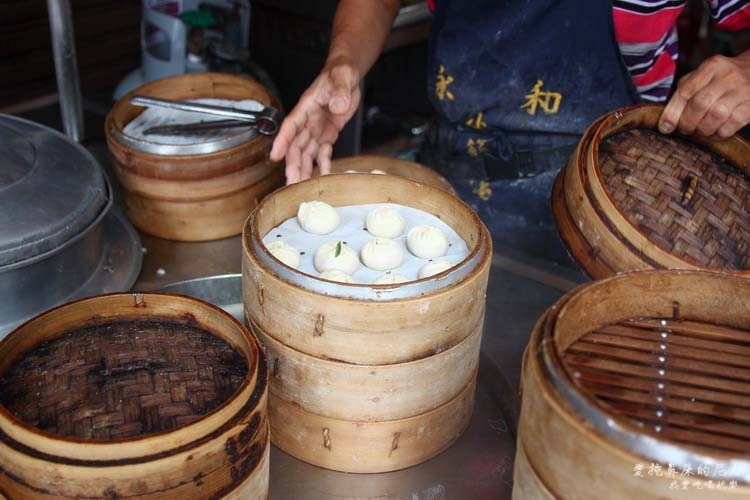 A humble street stand, Yonghe steamed dumpling is often overlooked by the usual tourist crowds. However, well loved by locals and acclaimed by Japanese travel magazines, there is a lot more to Yonghe than meets the eye. All the steamed dumplings in the store are freshly made each morning and cooked after each order to ensure every bite is piping hot and delectable. Located on Yancheng street, Yonghe has been providing mouth watering street eats for more than thirty years. 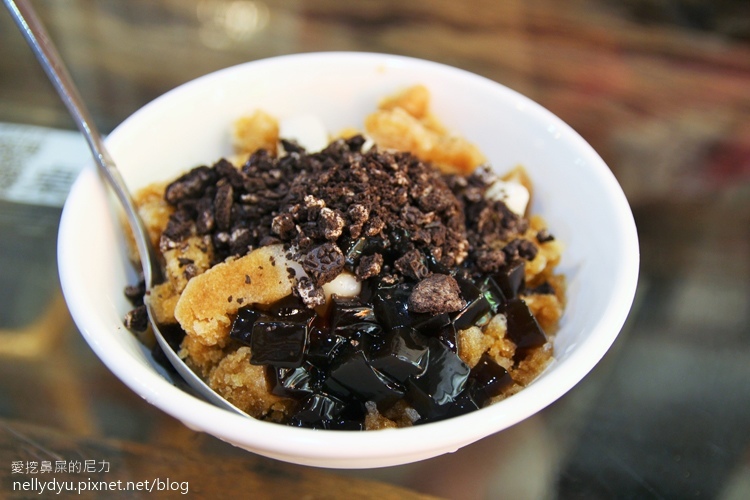 Affordable and sweet, Guang Yuan Waffles are a popular choice among the ladies of Kaohsiung. There is a queue for the delicious snacks almost at all times – but it is well worth the wait. 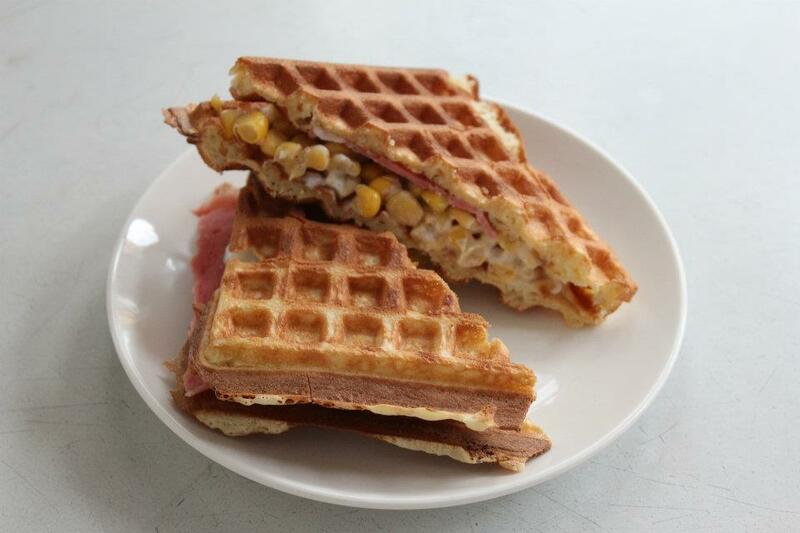 Guang Yuan offers a selection of waffle flavors, with several savory, such as the tuna waffle sandwich and the cheese waffle. The combination of kind service and crispy-on-the-outside-but-fluffy-on-the-inside waffles, Guang Yuan is a top location for Kaohsiung good eats. A symbol of filial piety and love, Deer Grassland is a family business opened by a father and his devoted children who wanted to help fulfill his dreams. The shop mainly sells shaved ice and desserts, and its walls are decorated with framed signatures of celebrities who have visited or interviewed for food channels. All the flavors of the shaved ice are homemade, and each flavor only cost an extra NT$5. With great service, hip decor and a cozy environment, Deer Grassland is a great place to avoid the heat. This no name noodle shop has definitely made a name for itself for the residents of Zuoying. 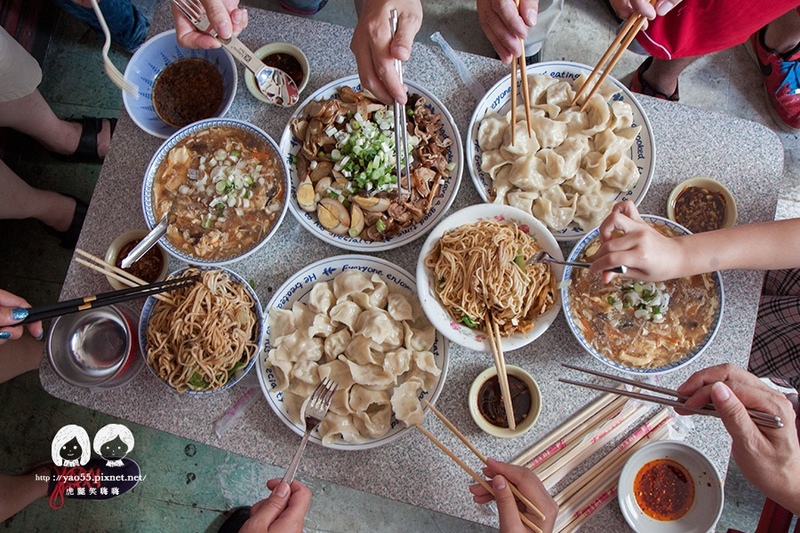 Locals recall heading straight to No Name after school to enjoy sour spicy soup, dumplings and noodles. The store has a noticeably low ceiling that taller customers could bump their heads on – a common and bittersweet memory for many. 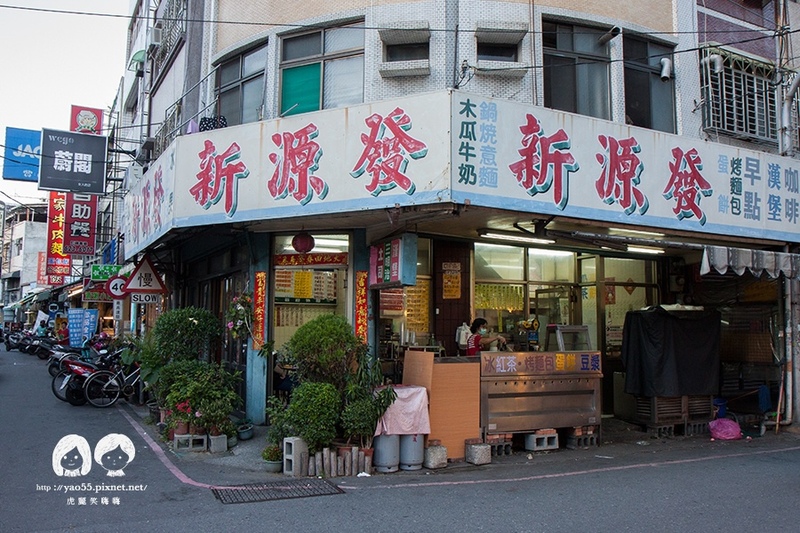 For more than thirty years No Name Noodle Shop has been a nostalgic memory for those who lived or attended school around Zuoying. Even today, there is always a long line of people just waiting to get a taste of the past. Part of the well known Kaohsiung restaurant chain called Amy’s Group, Smokey Joe’s is a very well known Tex-Mex restaurant that also has several stores and even a hotel in Kenting. Originally, Amy’s Group had restaurants that specialized in other cuisines but recently were all renamed Smokey Joe’s to be more unified. Suitable for events ranging from dinner dates to birthday parties and open until 1:30 am, Smokey Joe’s is popular among all ages and is both a local and foreigner favorite. It’s just good read. not helpful because location given are not specific enough. After reading, it doesn’t help me getting there, thus, how will I get to try it? Hi Chu Hui, you can click on the “Show Store Info” button at the bottom of the article, and it will display the store information (address, contact number, hours, website and social media pages) for each of the restaurants. Hope this helps!